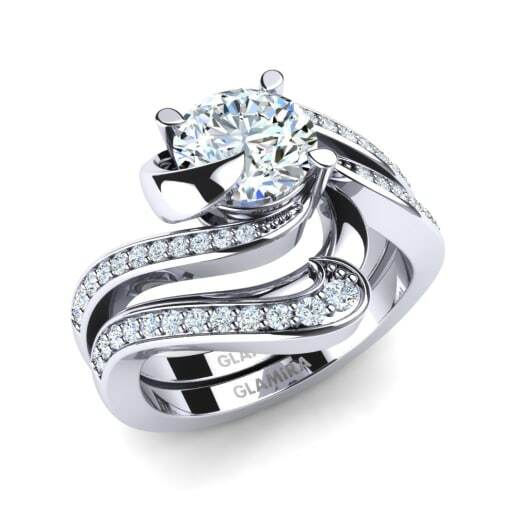 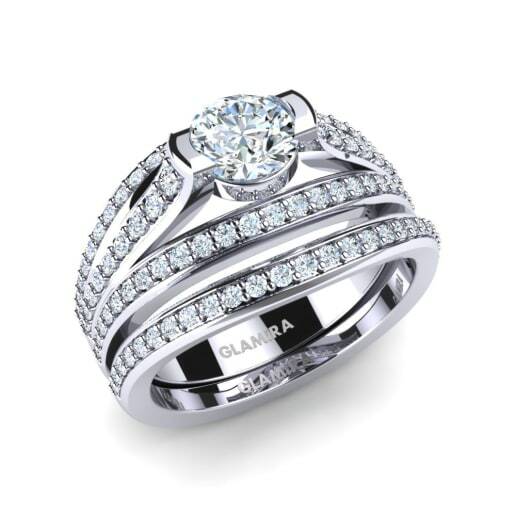 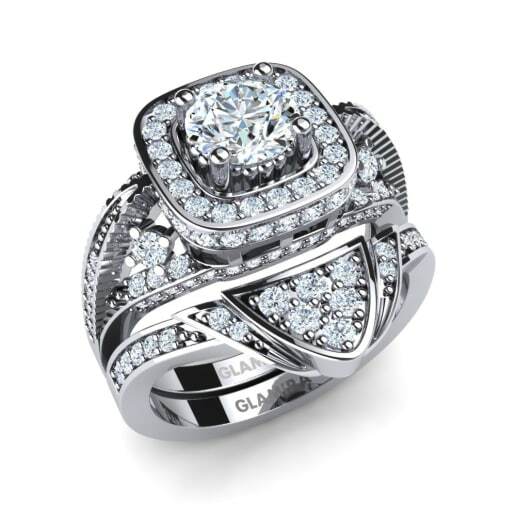 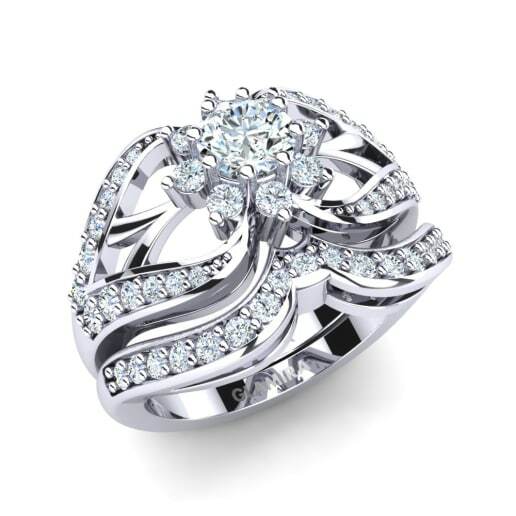 White sapphire is the stone of choice for Glamira’s ladylike bridal set designs. 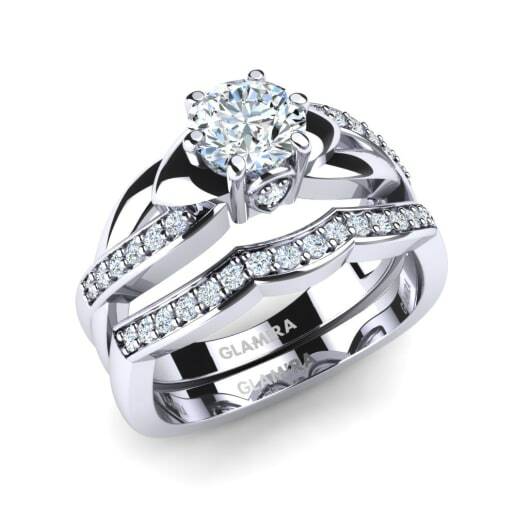 Blessed with the luster and facets of a diamond, but being more affordable, white sapphire would be great way to symbolize the your sparkle of your love and endurance of your loyalty to your lover. 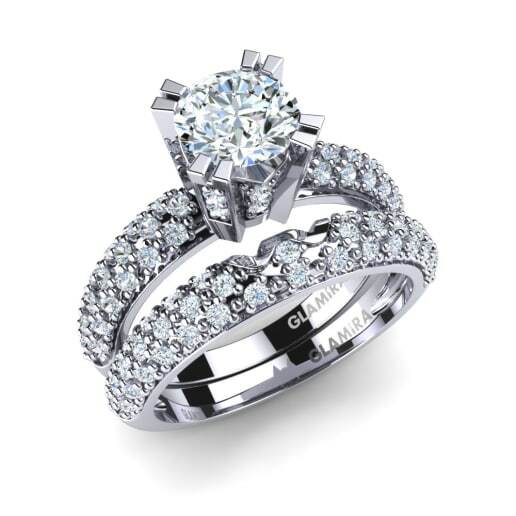 Customize a special white sapphire bridal set for your bride to be and turn it into a treasured keepsake of your big day.